Ciudad: ¿Dónde quieres alojarte? Apartamentos: Elige primero una ciudad. + ¿Tienes un código de promoción? Travelling for business can be a bit of a chore to say the least. 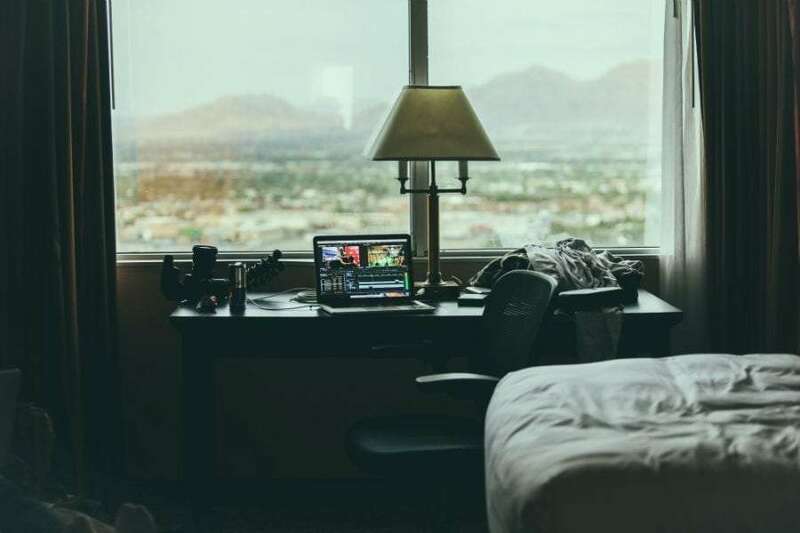 If you enjoy meeting new people and seeing new places, it can seem exciting for a while, but soon living out of a case ceases to be attractive. Even more so if you do a lot of business miles over the course of the year, or are away from home for long periods at a time working on a longer term project. 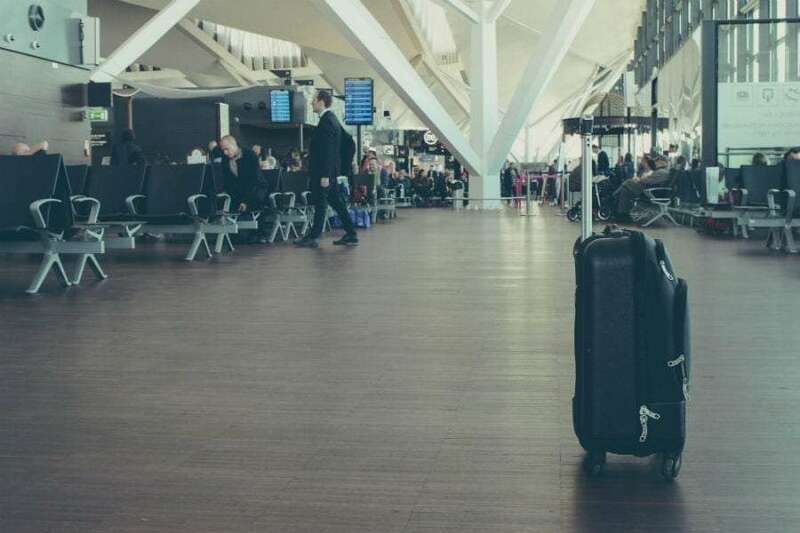 Preparation is always the key though to making the trip more comfortable and enjoyable, so here are some business travel packing tips that will really make a difference to how your business travel feels. Travel light. There’s a lot to be said for avoiding hold luggage on flights: you can get through the airports much quicker and a lot of airlines now have a 10kg hand baggage allowance, so it’s not that difficult to achieve. If you are going by train or car, you can probably carry a bit more, but remember keeping your luggage small and light makes it much easier to get around if you have to walk to a hotel or the lift is out of action. Don’t travel too light. It’s no good taking the bare minimum and then getting caught out with a drink or food spill on your only suit. Getting it clean quickly may not be an option, buying a new suit is expensive (and you might not be near the right shops) and turning up with tomato ketchup on your jacket isn’t acceptable. Make sure you have a change of business clothes at least. A few little luxuries can help you feel at home, so it might be worth taking those noise-cancelling headphones for your journey, or a scented candle for your hotel room. Wear the heavy things to travel in. Make sure you wear your jacket or your coat (if you are taking one). Think about your shoes or boots too and wear the heavier, bulkier ones if you can. Pack items carefully and don’t cram them in. A suit carrier will look after your clothes, but it takes up a lot of space and you can achieve good results by turning a suit jacket inside out, then wrapping it around something soft, like casual clothes or underwear. Hang it up when you arrive and it should look smart. Hanging creased clothes in the bathroom whilst you have a shower can be a quick way of getting rid of any travel creases. Choose clothes that go together. Make sure everything you take goes with everything else. So that shirt or blouse needs to go with both suits and your casual clothes need to be able to mix and match too. If one piece of clothing tears, loses a button or gets stained, you have an easy backup if everything works together. Pack an empty envelope to collect your receipts in. Label it first with your destination or the purpose of your trip and the dates. You can just drop the receipts in as you go, it will keep everything together and you won’t forget anything when you come to do your expenses claim. Scan your documents. Use a scanner to keep a copy of your passport, driving license, credit cards and other important items. There’s no need to actually pack a paper copy, if you email a copy of the file to yourself and you’ll have access to your documents anywhere you can access your email account, so it works if your phone goes missing too. Use the toiletries provided by hotels. If you do this where you can you’ll certainly save on space and weight. If you do need any specific items or want to take something special along as a treat, you can decant them into small travel bottles, so you can take them through airport security. Stay connected. Make sure you can keep your phone charged up by packing a multi-region adapter – many of them have USB connectors now, so you just need your phone cable to get charging. A mobile power pack is a good idea too for long days of meetings or if you get held up with travel delays. Pack similar items together. This means you don’t need to unpack your whole bag to find things. If all your electronic items, cables and chargers are kept together, it will be easy to find what you want, when you want it. Luggage dividers are a good way of keeping organised as you travel and take up little in the way of space and weight. When you are travelling there are many things you can’t influence, so it’s important to plan out what you can and good packing is one of the key factors you can control. Generally, the better prepared you are in advance, the more comfortable your business travel should be. Erica Price was born in Birmingham and has lived there all her life. As a successful blogger and freelance writer, she often writes about the city in which she lives and shares her knowledge and love of Birmingham. Her blog, Nine to Three Thirty also focuses on topics that interest or concern parents of school age children. This includes all elements of family life and not just their education. © 2019 Staycity Ltd. Todos los derechos reservados. Staycity® es una marca registrada de Staycity Ltd.